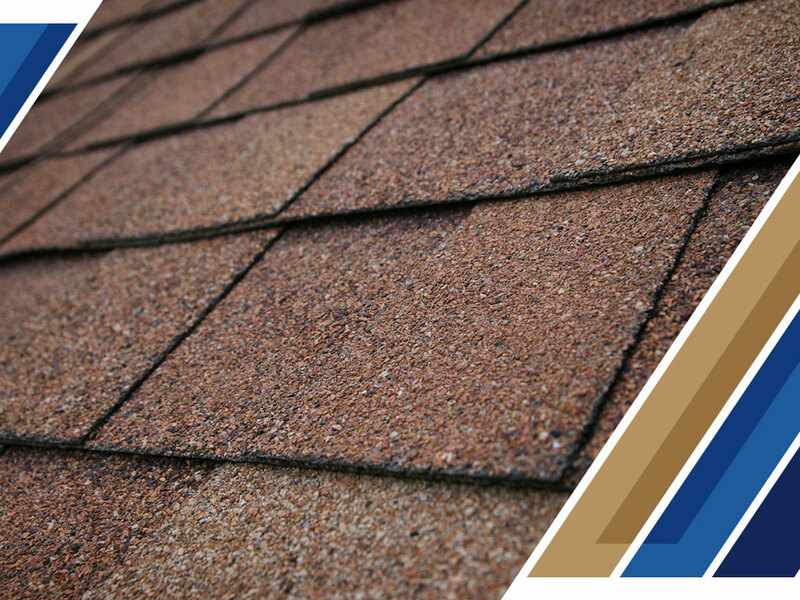 When you plan for a quality new roofing installation, there are two options: three-tab and architectural shingles. Both have been used for different homes for a fairly long time. Three-tab shingles are recognizable by their uniform appearance, where one shingle type is applied throughout. Meanwhile, architectural shingles come in different dimensions and sizes. Read on to see how they can help your home. Architectural shingles are known to be thicker than their three-tab alternatives. With this comes an added weight to the roofing structure. It also means you get a more durable product that can last you longer. However, it can take longer to install and replace. Meanwhile, three-tab shingles are less thick and have a shorter life span. In addition, your residential roofing company will have an easier time to install and replace it. It also costs less per shingle. Architectural shingles look like they come with a premium feel. They can mimic the finish of different materials like cedar, gravel and slate. This helps them raise the value of your home. Meanwhile, three-tab shingles look uniform in color. Because they only come in one shape and size, you can make your entire roof fit the color scheme consistently. Architectural shingles are more resistant to climate conditions. Proper maintenance can be minimal too. However, repairs and replacement will cost more per square meter. Three-tab shingles need more maintenance by residential roofing contractors to have the same life span. That said, they can easily be fixed and replaced without taking too much from your wallet. Allow Creative Construction Group to pick out the best shingles for you. We offer different kinds by trusted manufacturers, including GAF, Owens Corning®, Iko, and Mastic Home Exteriors. Call us at (815) 339-0550 or (309) 413-0110 today to schedule a visit to your home at your convenience and get a free estimate. We serve homeowners in Crystal Lake and other nearby Illinois communities.